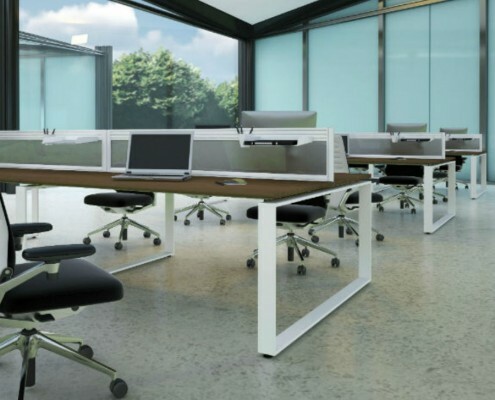 The Sprint Desktop screen range is a modern, stylish and cost effective space dividing solution, available in desk mounted or freestanding versions. Sprint top options including straight, curved and waved and available with infill panels that includes Fabric, Laminate and Acrylic with a wide range of fabric and colour choices. All screens are available with integral tool rails and in a variety of sizes. 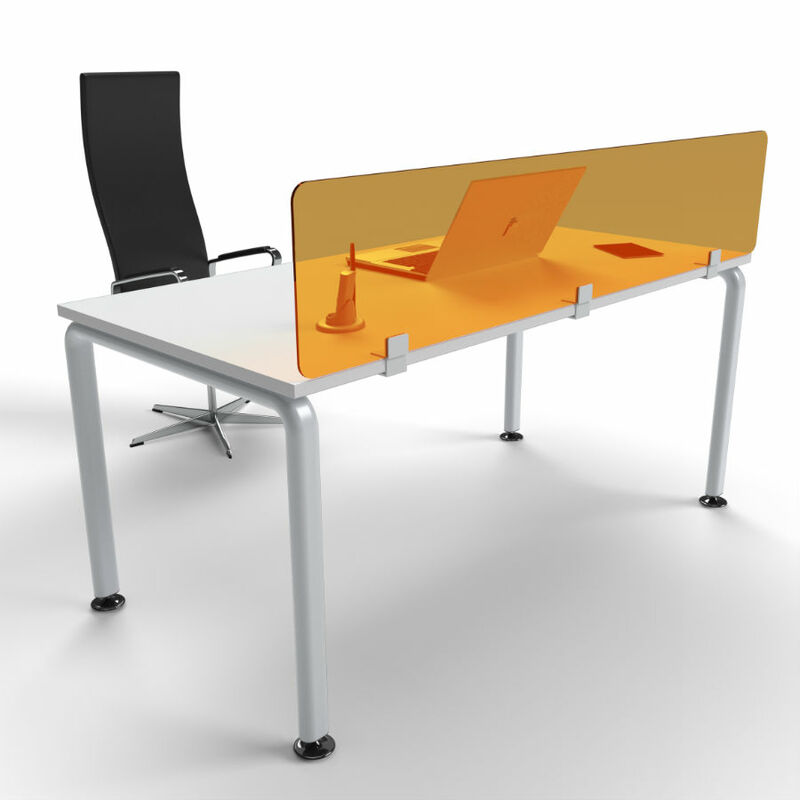 The Sprint Desktop screen range is a modern, stylish and cost effective space dividing solution. Available with a choice of White, Silver and Graphite Grey aluminium frames. Available in desk mounted or freestanding versions. 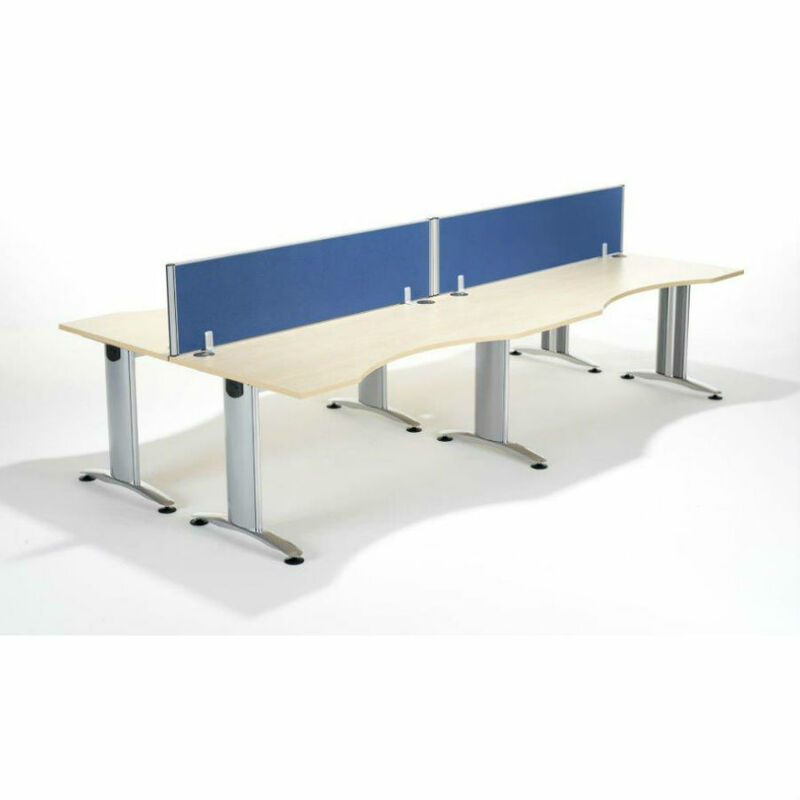 Sprint top options including straight, curved and waved and available with infill panels that includes Fabric, Laminate and Acrylic with a wide range of fabric and colour choices. All screens are available with integral tool rails and in a variety of sizes.